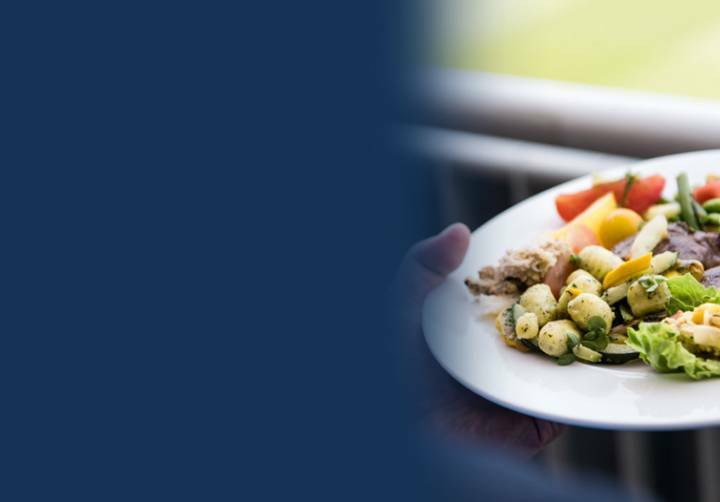 For our corporate partners and sponsors we are able to organise tickets with hospitality at Test matches and One-Day International matches at Lord’s Cricket Ground. 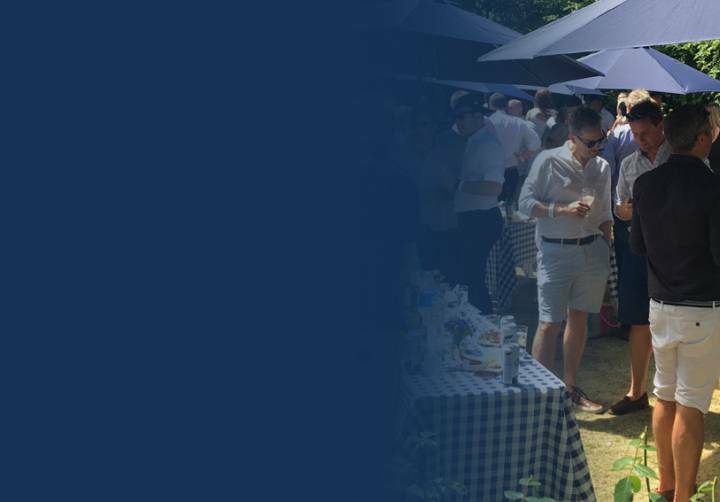 Experience International cricket at Lord’s like never before and join us in the exclusive Middlesex Garden Party. Escape the chaos of the crowds and relax in the knowledge that your day will include match tickets and access to the private Middlesex Garden, where you'll enjoy Breakfast, Lunch & Afternoon Tea with drinks throughout the day, all included in the price. 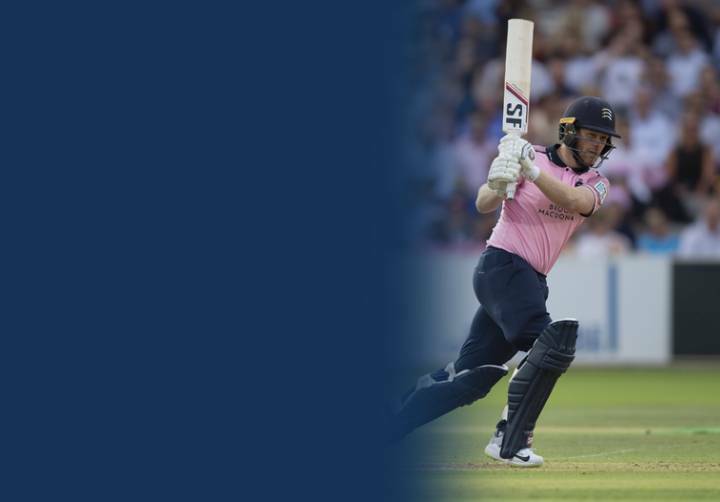 In terms of a special sporting experience, nothing compares to an International match at Lord's, and as one of our corporate partners, you can enjoy the unique atmosphere that only Lord’s can deliver. For availability and prices, please contact the commercial and events team. In terms of a special sporting experience, a Lord’s international match is right up there, and as one of our corporate partners, you can enjoy the unique atmosphere that only Lord’s can deliver. What better way to watch the on-field action than from the luxurious surroundings of your very own private box. 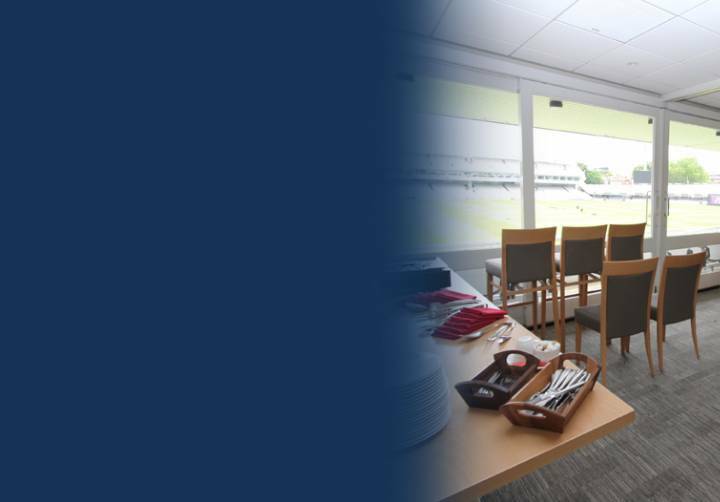 Available at both International and Domestic matches at Lord’s, booking a hospitality box not only affords you a fantastic view of the action, but you’ll also be able to dine in style, and relax, knowing that your every whim is being looked after. Each single box caters for up to 18 guests and comes with its own private bar and waiting staff. Exclusively for our corporate partners and sponsors we are able to organise a real ‘once in a lifetime experience’ at Lord’s during any of Middlesex Cricket’s home Specsavers County Championship matches throughout the season in the luxurious surroundings of the most hallowed building in world cricket. You can join us as guests of the Middlesex Committee for the day and gain access to the inner sanctum of the Lord’s Pavilion, relaxing with a glass or two in the exclusive Committee Room, alongside the famous Long Room. You’ll also get to enjoy a sumptuous four course gourmet dining experience in the Committee Dining Room at the top of the Pavilion, adjacent to the player’s dining room, where you can relax and enjoy the surroundings of over 200 years of history, whilst enjoying the match from the same seats as some of the game’s most celebrated names have before you. The opportunity to entertain your clients or guests in the most hallowed of all cricketing buildings is an opportunity not to be missed. 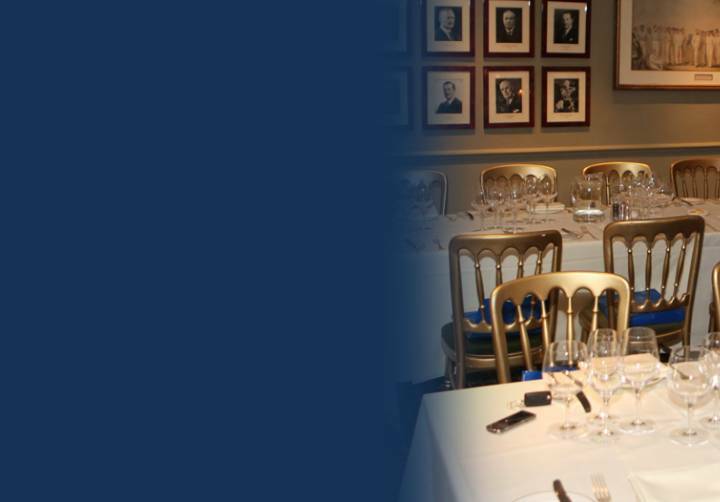 We are able to arrange private dinners with guest Middlesex cricketing legends for between 20 and 60 guests in the Committee Dining Room inside the Lord’s Pavilion. Entertain your guests in a venue to rival all others. Your lunch or dinner can also include a tour of the famous Lord’s Pavilion, Long Room and players’ dressing rooms. A series of dinners held in the exclusive Committee Dining Room, in the Lord’s Pavilion where Middlesex Cricket meets stars from other sports and leisure industries. - Join former England & Arsenal footballer Ray Parlour for a light hearted Q&A, discussing all things Football. For availability, please contact the commercial and events team. 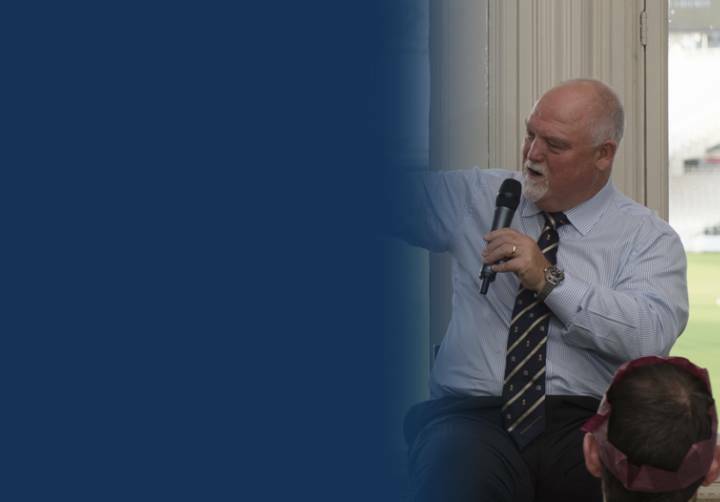 In the company of Mike Brearley & Mike Gatting. 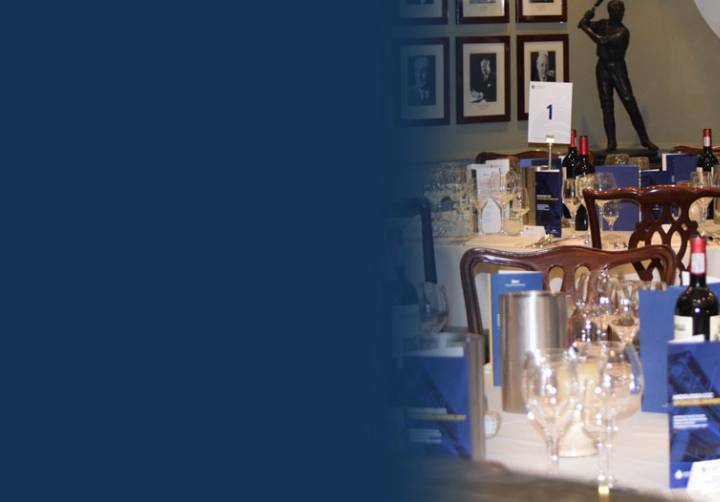 Tables of 10 are available for £3000 + VAT and include a drinks reception in the MCC Museum, home of the famous Ashes Urn, plus a three-course dinner and ½ bottle of wine per person. 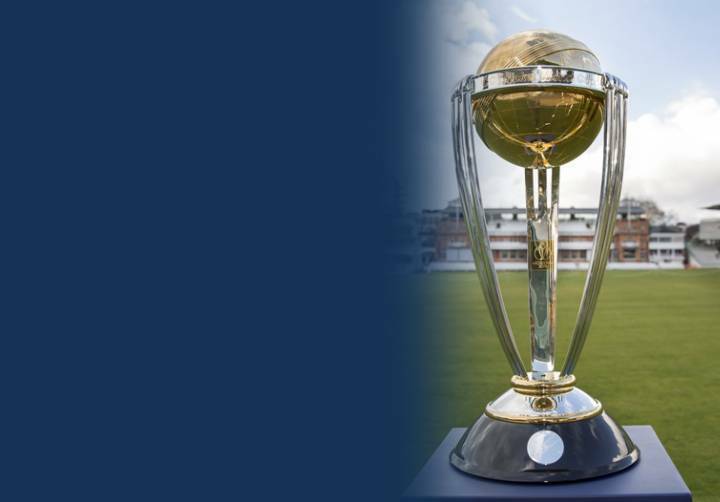 We are hosting a Long Room Dinner to celebrate the end of the Cricket World Cup and beginning of the Rugby World Cup. 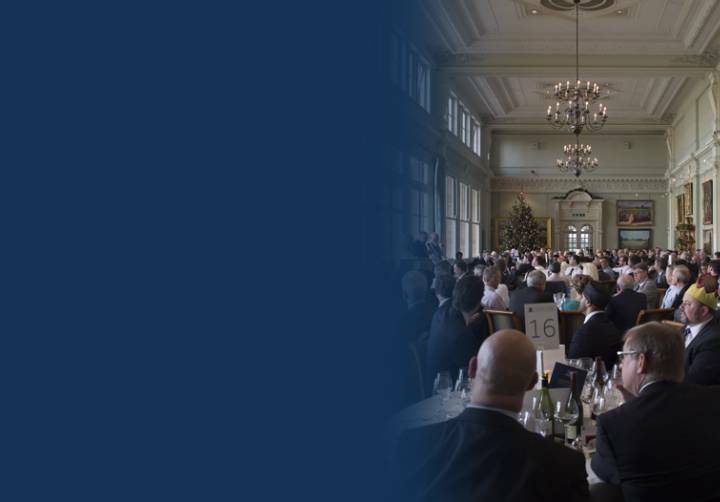 With a Q&A with both Cricket and Rugby Legends, past and present, the dinner will be an opportunity to celebrate the two sports in their World Cup years in one of the most iconic rooms in sport. Tables of 10 are available for £3000 + VAT and include a drinks reception in the MCC Museum, three-course dinner and ½ bottle of wine per person. Platinum Tables of 10 are available at £1500 + VAT and includes exclusive VIP Bird in Hand Sparkling plus premium wine and lager on your table. 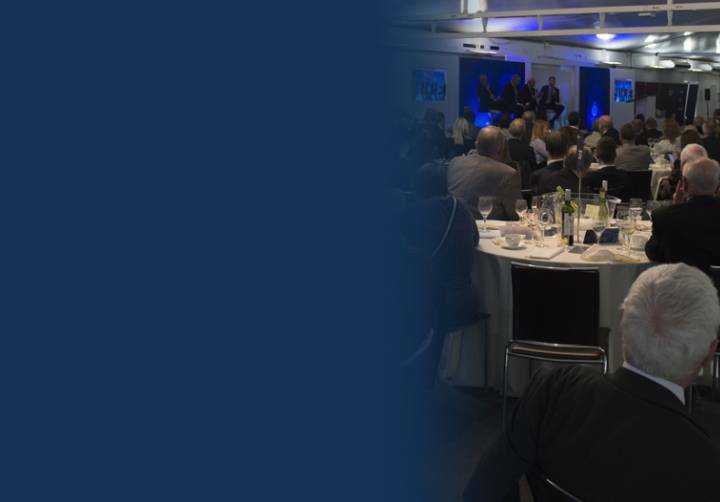 Join us for a traditional festive lunch in the Lord’s Pavilion Long Room, listen to entertaining stories from a guest speaker from the World of Sport alongside members of the Middlesex squad. Tables of 10 are available for £1700 + VAT and includes a drinks reception, three-course Christmas lunch, and ½ bottle wine per head. 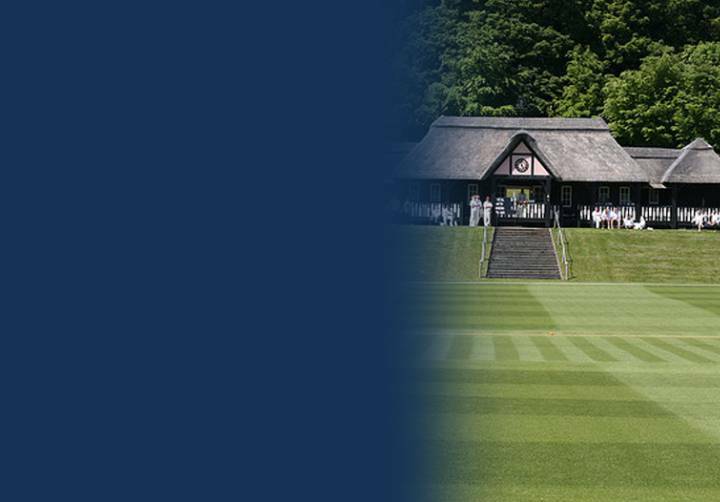 Join us for a day of six-a-side cricket at one of the most beautiful cricket grounds in England rubbing shoulders with Middlesex players, past and present. Enjoy Breakfast on arrival, Lunch and Afternoon Tea with Drinks throughout as your team competes for the inaugural 2019 Middlesex six-a-side trophy. 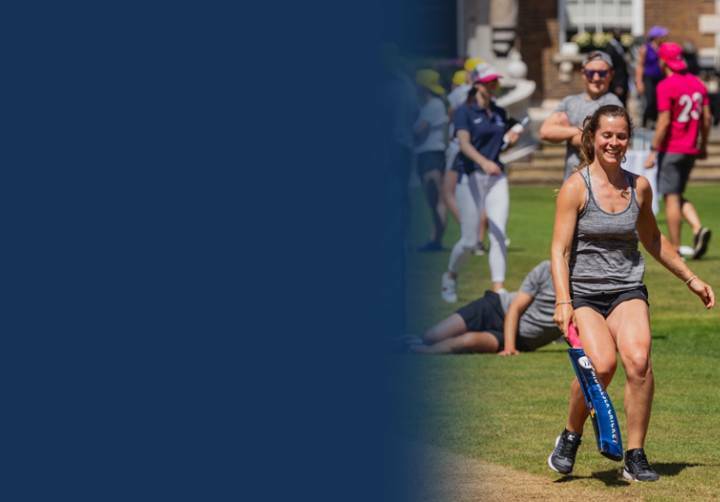 We have broken down the skills of cricket to create an entertaining and competitive corporate tournament to be held at the Honourable Artillery Company in Summer 2019. Teams of 6 (3 men and 3 women) compete in 6 skills-based activities for the day’s honour. 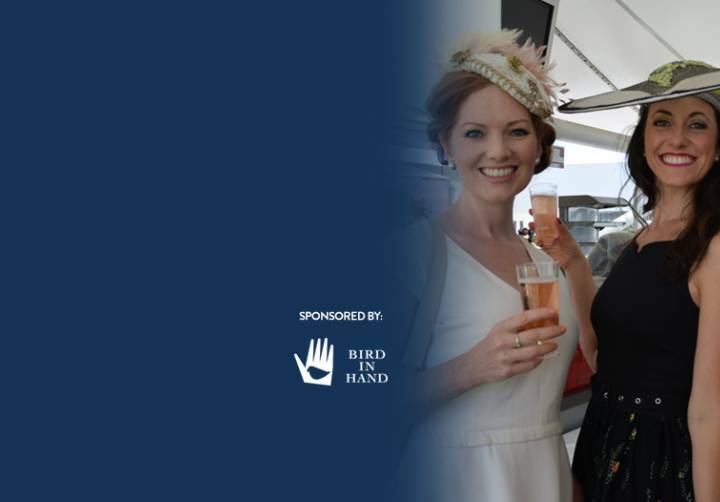 The day includes lunch, drinks and a BBQ at the end of the day with all proceeds from the event to be reinvested into women and girls’ cricket. 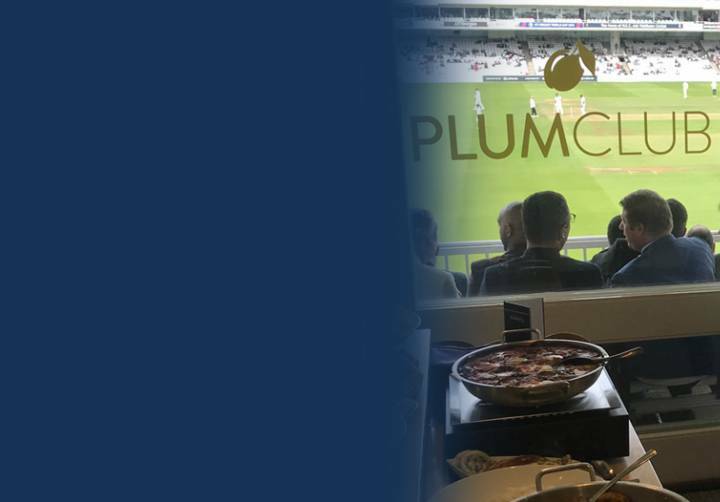 Plum Club is our business networking club – a corporate hospitality membership for all Middlesex and International Test Matches at Lord’s. The club is a business networking club with 50 core memberships, all of whom have an opportunity to a bring guest to each event, expanding the networking opportunities for the club as a whole. Each membership in 2019 will include two tickets to each of the 4 T20s, two tickets to one day of each Test Matches (Ashes and Ireland in 2019) and two tickets to one day of every Middlesex match at Lord’s in 2019. Importantly, the membership is completely transferable and includes all food and drink at each match day. The Club maximises opportunities for client entertainment, staff rewards and naturally, business development and networking opportunities.